(Steve Griffin / The Salt Lake Tribune) Lindsey Meyer works with her students as Lt. Governor Spencer Cox visits a Head Start classroom as he and the Intergenerational Welfare Reform Commission officially release UtahÕs Fifth Annual Report on intergenerational poverty, welfare dependency and the use of public assistance during a press conference Thursday September 29, 2016. 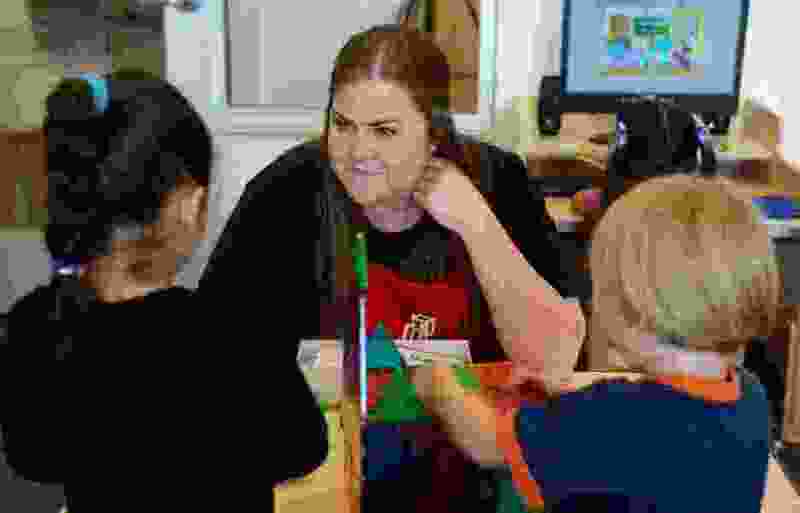 Utah is taking a unique approach to addressing intergenerational poverty by distinguishing from situational poverty and by using a two-generation approach to families by serving parents and children simultaneously in four focus areas: early childhood development, education, health and family economic stability. Not long ago, the “Utah Way” was born. Refined in the fires of debate over immigration reform, the policy ultimately reflected the commensurate values of Utahns across the state. Those commensurate values, transcending politics, culminated in the creation of the Utah Compact. The Utah Compact was the work of many to express the heart of how we feel about strangers in our midst. It certifiably established Utah as a welcoming state. As a part of that transcendent moment, I have since wondered why that same spirit could not impact other public policies. For instance, is it possible to recreate the Utah Compact for poverty-related issues? What are our commensurate values regarding the poor? Are there values upon which conservatives and liberals (and everyone in between) can agree? And, if we were able to identify those values, would Utah policymakers find the courage to ensure that poverty policies match those values? This cause has been weighing on me for some time. I have had several discussions with long-time colleagues, across the political spectrum, about how a new Utah poverty compact might be constructed. Drafts have been floated. Crafting this document is not an easy task even among people with shared values. Unsurprisingly, even political friends will often communicate in languages foreign to one another. My conservative idea of the “common good” might not conform to the ideas of my progressive friends. My worldview, and hence my language, is often faith-based while the worldview of many of my colleagues and their terminology is secular. Even defining who is poor and who is needy is a challenge. But my friends and I are determined. We are tired of the perennial bickering and contentions over how to address poverty in Utah. Every annual session of the state Legislature seems to involve some fight over an aspect of the public safety net. A reasonable person might believe confidently that the public safety net would be the least contentious issue dealt with by the Legislature. Unfortunately, it is often the opposite. With serious attempts looming to address intergenerational poverty during this coming legislative session, striving to identify commensurate values now regarding Utah’s poor and needy feels compelling. Perhaps the following values – not ideologies, not politics – can begin this important conversation. First, we must see others as we see ourselves. When we objectify others and separate them from the dignity we afford ourselves, we automatically undermine the very solutions we hope to advance and the results we hope to achieve. We need to have the ability to say, “We are the poor” and embrace the complementarity, interconnectedness and interdependence of wealth and poverty. Second, we must recognize that every other person is as unique as I am. Leo Tolstoy, in Anna Karenina, wrote, “All happy families are alike; each unhappy family is unhappy in its own way.” From a conservative view, Utahns rightly tend to focus on life’s observable and obvious patterns of success and desire the same for all people. In doing so, many conservatives often overlook human failure and its devastating effects. Conservatives seek to eradicate welfare dependency and yet often fail to understand its nature. Utah poverty policy should view people uniquely, not so often in the aggregate. Third, human dignity requires a person to feel needed and connected to others. Overcoming the “dignity deficit” is derived from the internal sense of being valued and needed and the external experience that validates and strengthens that sense. Human dignity is hard to measure but easy to recognize and Utah policymakers should seek to discover, embrace and embed human dignity in their policy solutions. Fourth, principles without values are dead. The fire of our principles must transfer the warmth and comfort of our values. Free markets, economic opportunity and work are essential to help every Utahn flourish but those essentials are not the end of our commitment to the poor. Many people do not have bootstraps. A truly welcoming society is also a compassionate one. And, fifth, serving our poor is a redeeming act for society. Every splintered or failed society has turned its back on the poor. Serving our neighbors in need is the best way to heal social and political divisions. Bringing peace to those in need brings peace to society. For policymakers, the elusive quest to encourage self-reliance is an exercise involving more than platitudes about political principles. This quest, desired by all, must involve every commensurate human value, not simply the conveniently political ones. Perhaps a new Utah poverty compact will help put an end to all of the unnecessary and avoidable contentions over the extent and substance of Utah’s public safety net. 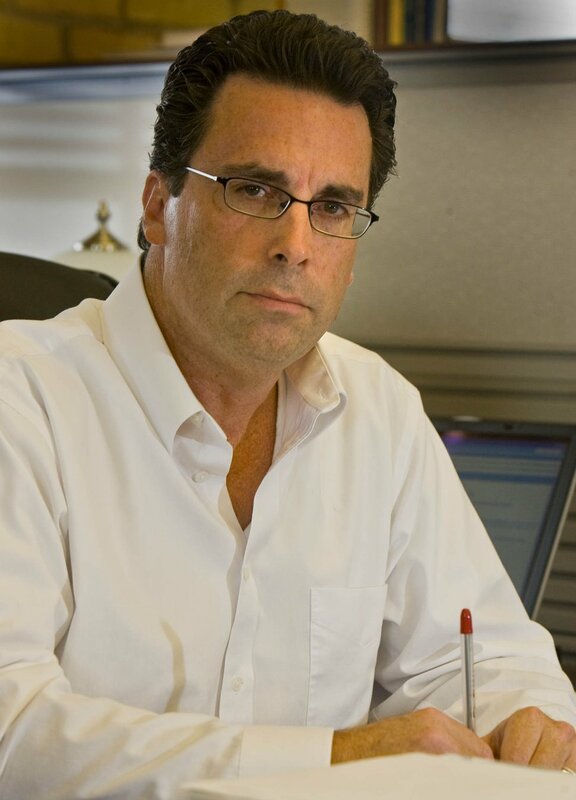 Paul Mero is president and CEO of Next Generation Freedom Fund.